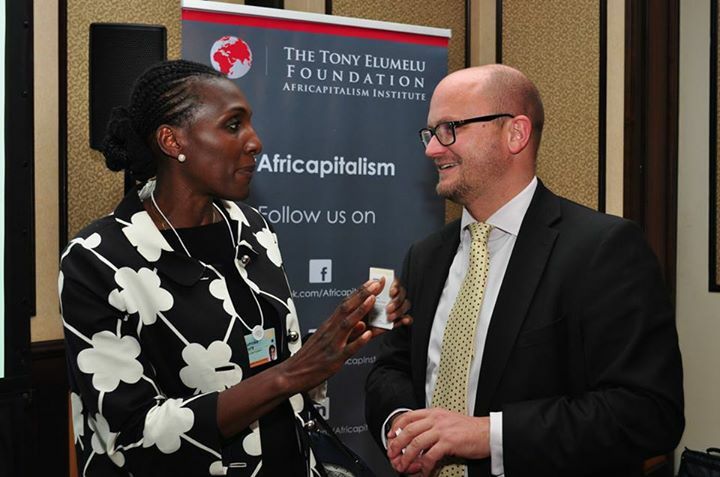 Two of Africa’s most prominent foundations – the Nigeria-based Tony Elumelu Foundation and the Oppenheimer family’s Brenthurst Foundation of South Africa – launched an important new book titled “Africans Investing in Africa” on June 4th, on the sidelines of the World Economic Forum Africa meeting in Cape Town. 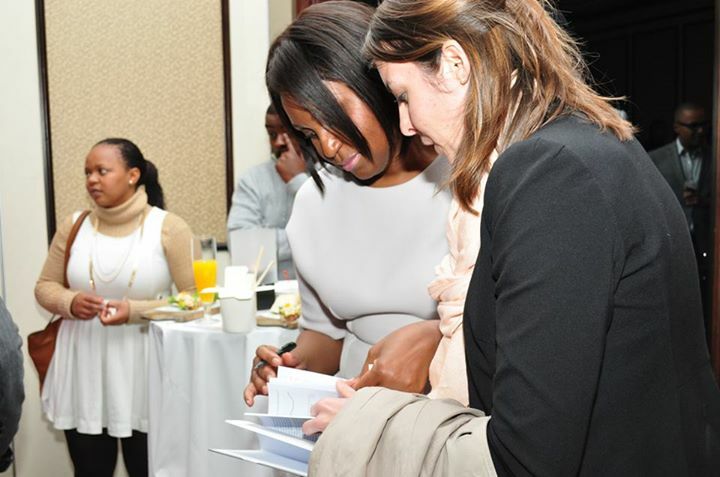 The Brenthurst Foundation, established by the Oppenheimer family in 2004, is on the frontier of new ideas and innovative actions for strengthening Africa’s economic performance. 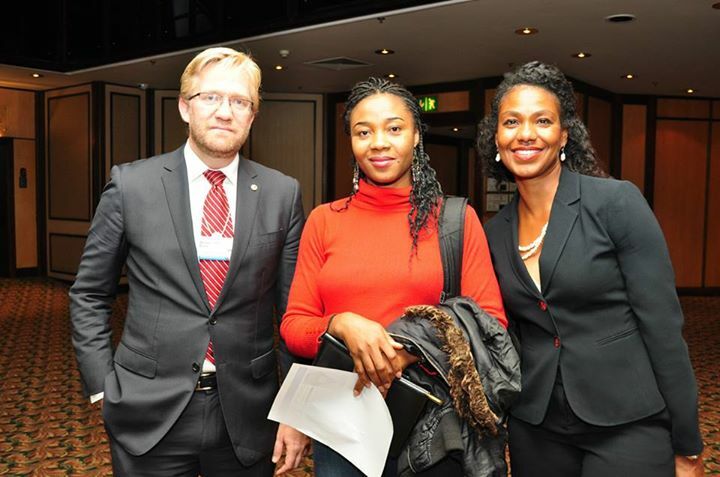 Their activities are focused in three areas: encouraging key decision-makers and experts to share experiences and insights at private meetings and seminars; delivering relevant, providing practical policy advice to governments; and generating new thinking and thought-leadership to address Africa’s development challenges.